The debate about ride-hailing apps and their competition with traditional taxis rages on in Vietnam. 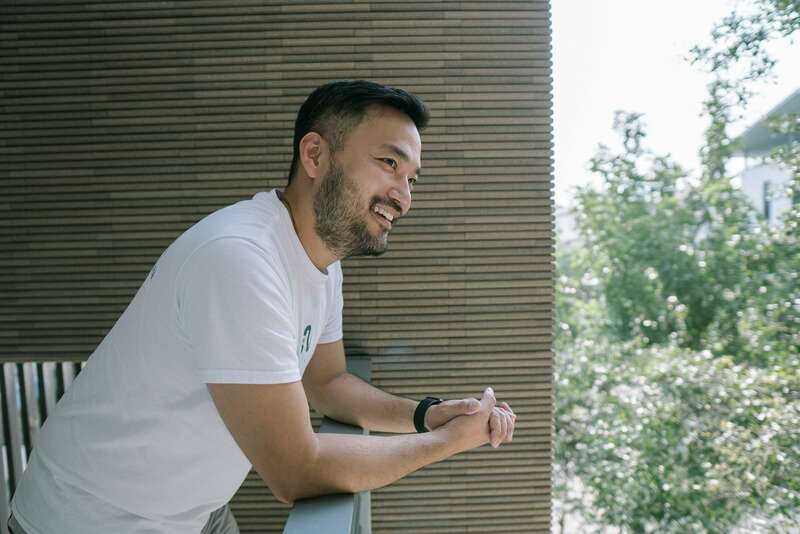 Big names like Uber have exited the market, existing ones like Grab have strengthened their share, and new ride-hailing app like GoViet have started to make an impact on the industry. Now, another new player has entered the transportation industry. 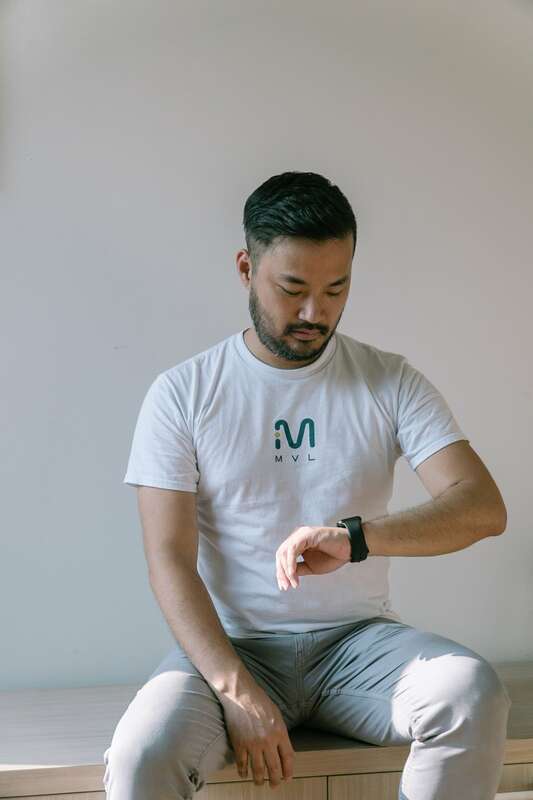 MVL is a startup that is introducing an entirely new way for consumers to connect with drivers through its TADA ride-hailing app. 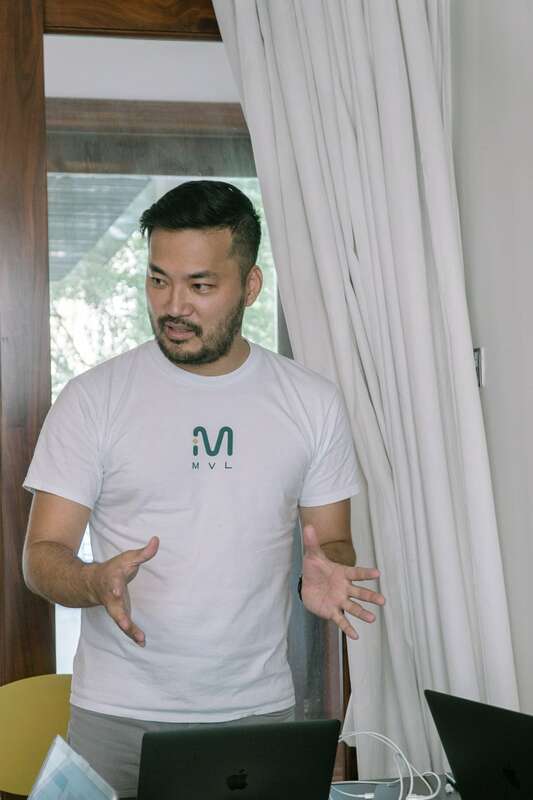 With team members from all around Asia from Korea to Singapore, MVL is taking advantage of blockchain technology to build its ecosystem for riders and drivers. After registering with MVL, drivers can upload information to their TADA profile. In the future, drivers can be rewarded for being transparent with their data, from their safety history to their vehicle’s gas mileage, through TADA’s ride-hailing app incentive system which, in Singapore, has used its own form of digital currency. There users receive MVP or MVL points and these points can then be used to acquire MVL coins which can be used to claim benefits like discount coupons and free services. 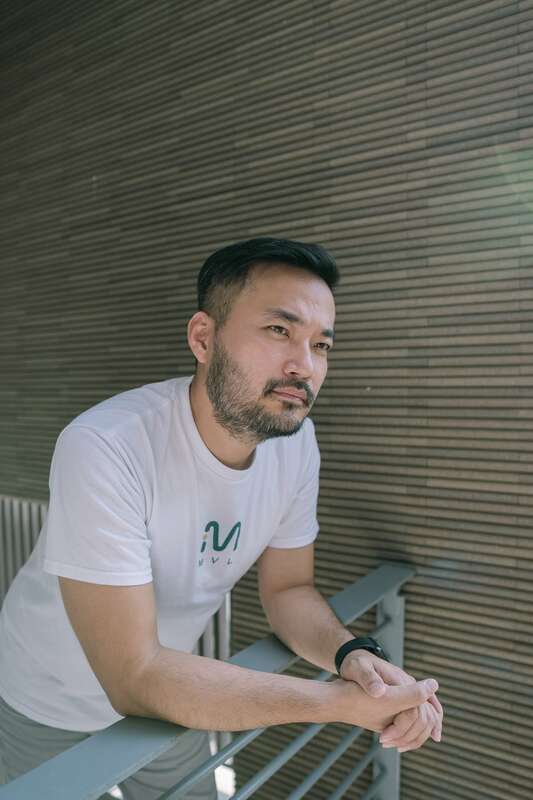 Intrigued by the complexity and newness of this blockchain-based ecosystem, Vietcetera spoke with MVL CEO Kay Woo to learn more about the company and its TADA ride-hailing app. MVL CEO Kay Woo telling us more about the company and its TADA ride-hailing app. Tell us about your team at MVL, and the basic idea behind your TADA ride-hailing app. Our team at MVL, has a very multinational membership, with employees from Korea, Vietnam, Japan, and Singapore. Many of our team members work overseas in the aforementioned countries. We currently have 60 people and plan to take on more employees as we develop new software. And I’ve been in Vietnam on-and-off for the last two years. 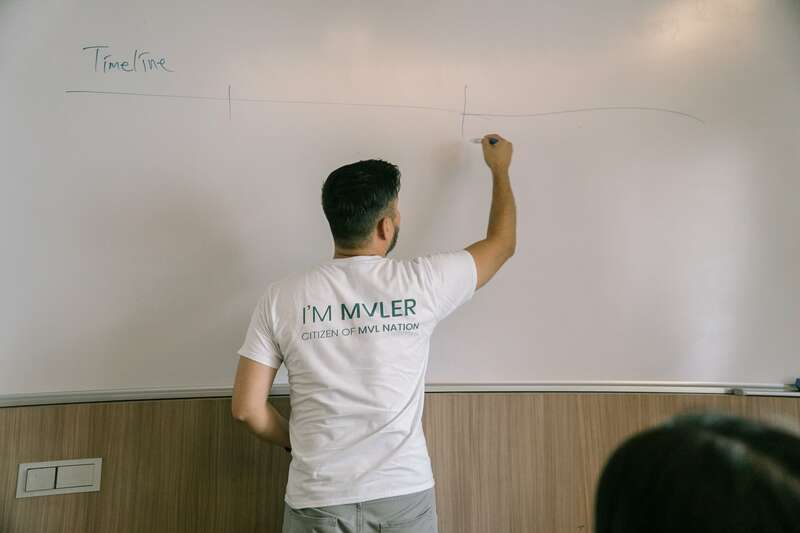 MVL has two main focuses—firstly, we are working on blockchain for our “MVL” or mass vehicle ledger. Second, we’re producing an app called TADA, which is a ride-hailing service engineered on top of MVL blockchain protocol. Why did you decide to enter the Vietnamese market? Well, the first market we entered in Southeast Asia was Singapore. 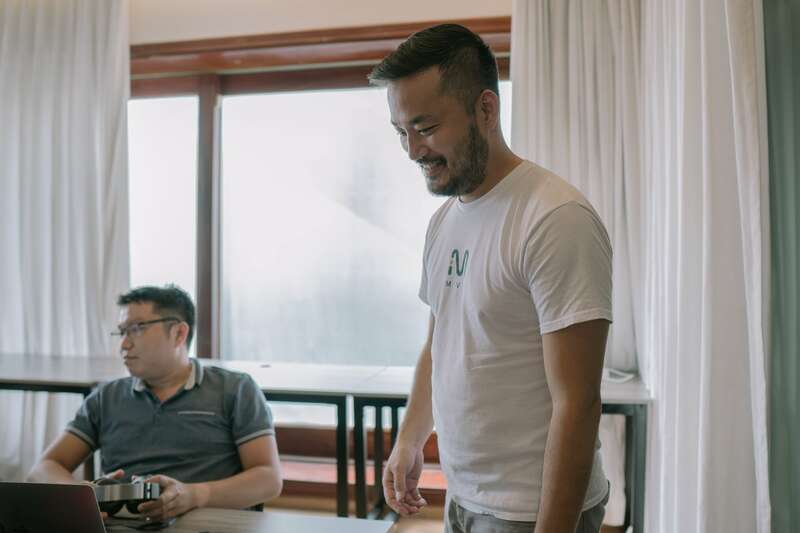 It was a good option because of the market’s size and the opportunities there for startups. Eventually, we realized we needed to increase the scale of our operation and provide even more people with our services. So, we decided that the next stop among Asian countries should be Vietnam. Vietnam was a viable option because of its size and the expectation of future economic growth. The country is developing quickly, and lots of businesses are taking advantage of this. How long has the MVL team been established in Vietnam? We’ve been around as a company for two years total, and only moved into Vietnam earlier this year. My first Vietnamese team member was My Anh, who supported me from the get-go. We’re excited to keep growing here. Tell us about TADA and why we should be excited about this application. TADA is designed to benefit both drivers and riders. Firstly, we are clear about the fact that we take zero commission. Drivers can take advantage of our platform without having to sacrifice income. On the customer side, riders benefit from having drivers who have an incentive to work better and longer, given that they take home all of the money they earn. They also pay less for each ride, since there’s no markup driven by commission. This is a tool to improve people’s lives. That’s why we created it. Rather than take commissions from drivers, MVL are looking to collect agent fees from companies looking to sell services. How can you sustain a business that doesn’t take any commission from drivers? We have other methods for generating revenue. For example, we’re focusing on B2B business opportunities. Companies who might want to sell services to drivers can sell through us—and we collect agent fees. Additionally, rental companies looking to rent cars to our drivers can go through us when doing business. This will also generate more revenue on our end. We expect these kinds of deals to provide sufficient revenue. Our goal isn’t to generate excessively high profits, but to earn enough to sustain our business and continue providing services to the community. Is it hard to connect to all the SMEs here in Vietnam? The Vietnamese market can be tricky to operate in for foreign companies. So far it hasn’t been that difficult since we partner with agent companies and their international conglomerates. These companies want to work with us in the Vietnamese market, in addition to markets like Singapore and South Korea. Because we’re bringing them these opportunities to grow their businesses, they help us make the connections we need. What is unique about the MVL Mobility Ecosystem? Our ecosystem is unique due to its versatility. TADA is just one example of a product that can be made using our MVL blockchain protocol. Any product built using our protocol gains instant access to our ecosystem of incentives and data-sharing. It also gains access to our pre-existing customer base. MVL is, first and foremost, an infrastructure on which app designers, drivers, and consumers conduct business. Its user group, which we call MVLERs, operates within this infrastructure. Think of any application service that uses a cloud server. These servers are the platform providers, and they make it possible for engineers to make new applications while using their product. Similarly, our MVL protocol allows engineers to design new applications that rely on our protocol. MVLERs take advantage of our ecosystem and use it to connect with ride-hailers to sell their services. TADA is one application that makes it easier for MVLERs to do this. Can you tell us more about your ecosystem’s incentives? MVL’s incentives bring the biggest benefits to our customers and drivers. They allow us to create benefits unique to our ecosystem without taking commission away from drivers. Right now, we’re honing our ecosystem so that it runs as smoothly as possible and allows users to maximize what they get out of our digital currency. Most ride-hailing app users in Vietnam know Grab for its motorbike service. Will you be doing something similar with TADA? No, we don’t plan to. Motorbike services are more difficult to get data on and to organize, and so we will focus on car services for now. There are already players that do motorbike ride-hailing apps well, so we’ll let them take care of that part of the market. Kay Woo preparing for the launch of the TADA applicaiton. Since you plan to launch the TADA application soon, tell us how the preparations are coming along. The system was launched in Singapore in July, but the updated app which includes taxi services will be launched this month. In Vietnam, we’re expecting the launch to take place in either November or December. Since our system is already established, we don’t expect too many issues to come with the launch. We’ve also begun speaking with local taxi companies. We want to support them with our technology, to reduce the friction that tends to exist between ride-hailing app services and traditional taxi companies. Hopefully, we can integrate them into our ecosystem with a taxi application, allowing them to create revenue and maintain their businesses. This kind of collaboration is good for ride-hailing, for taxis, and for the government.